Kids Eat Free: Sunday - Thursday from 5:30 PM to 6:30 PM off the Kid's Menu (when accompanied by an adult). We know what it's like to be parents and crave a really good meal, but there's just no time! 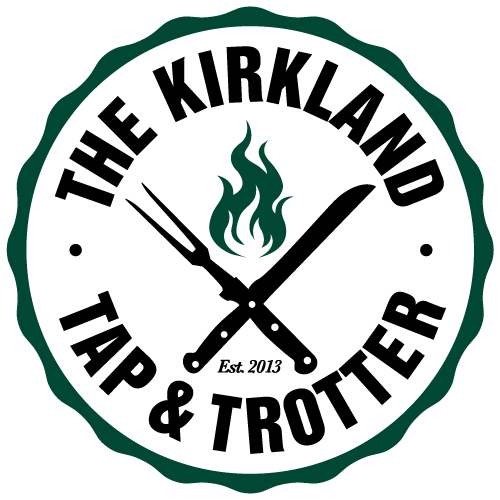 We're making it easy for you at The Kirkland Tap & Trotter with our from-scratch Kid's Menu.